Air-conditioned taxis should cost PhP30 on the meter. 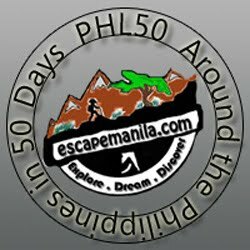 An extra PhP2 will be added for every 500 meters. When traveling by car, be mindful of the number coding ordinance for vehicles that is being implemented strictly in selected cities.